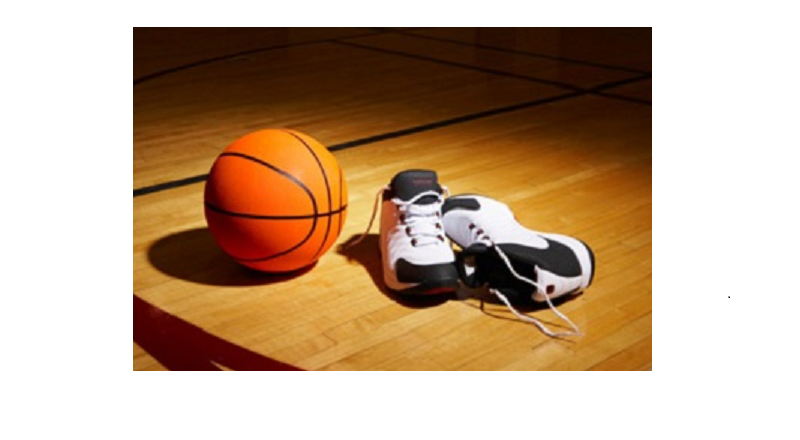 The rep basketball program consists of players representing Cape Breton as club organizations at various age levels. Currently, BCB assembles boys and girls teams in the U12 (Under 12), U14, U16 and U18 age categories. Within each of the categories, teams are placed in specific divisions to play and compete against teams of equal strength. Division placement is determined by Basketball Nova Scotia (BNS) by way of seeding games. Teams travel throughout the province to play seeding games against other club teams. Game results are sent to BNS for review and subsequent division assignment. BCB teams participate in Provincials (hosted by BNS) each spring in accordance to these division placements.